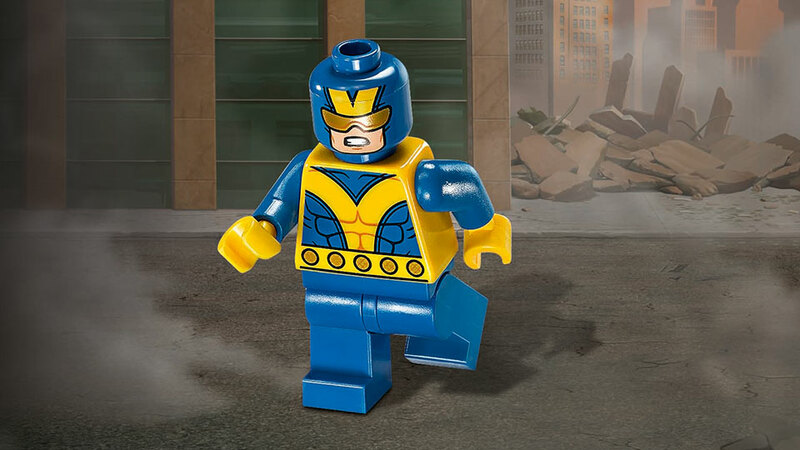 Marvel has revealed the next LEGO game coming to Nintendo Switch, LEGO Marvel Super Heroes 2, will be available in both regular and Deluxe editions. The Deluxe Edition of the game comes in a special design box. 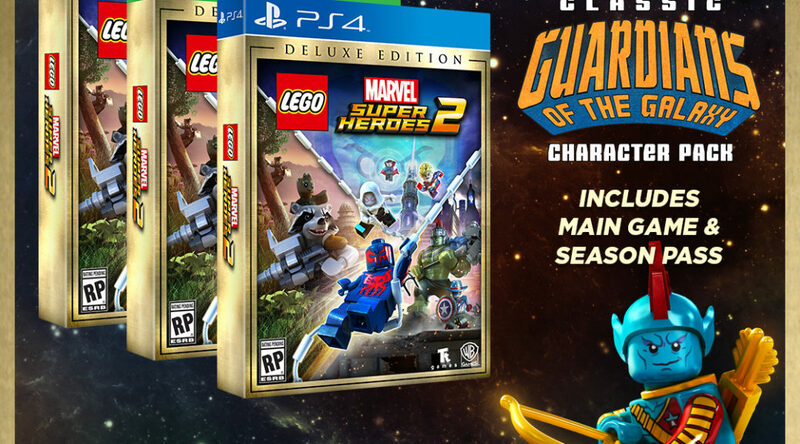 Contents of the Deluxe Edition include a copy of the game, season pass, early access to Guardians of the Galaxy DLC pack, and an exclusive Giant-Man minifig. Both the regular and Deluxe Editions will release on Nintendo Switch on November 14 this year.